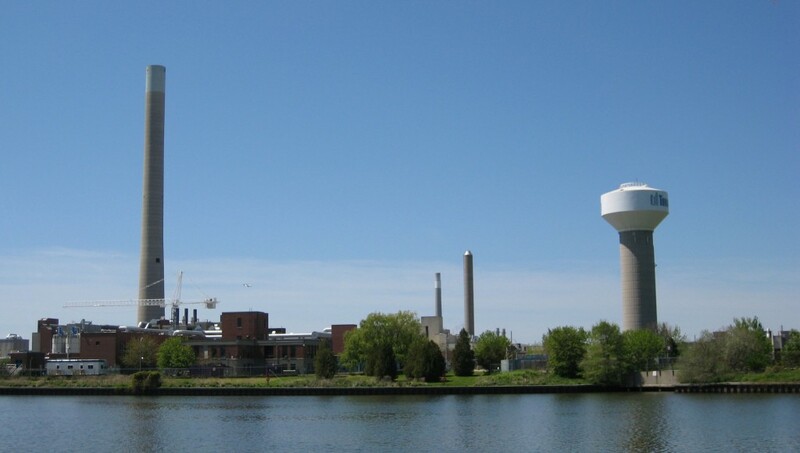 The City of Toronto’s Ashbridges Bay Wastewater Treatment Plant, Canada’s largest municipal wastewater facility, is undergoing a continuing series of upgrades, retrofits and expansions. BROWN+STOREY are involved in a number of projects at Ashbridges, including refurbishment of the plant’s truck-loading facility (in construction), refurbishment of the M+T pumping station (tendering), design of the new Integrated Pumping Station, and design of a new Waste Activated Sludge Thickening building. We are providing architectural services on this variety of projects, as well as urban design where the plant has or will have public-facing structures. BROWN+STOREY are also lead urban designers of the public perimeter landscape and streetscape improvement project for the Toronto Transit Commission’s neighbouring Leslie Barns streetcar storage facility, currently nearing completion.